The Igloo Garage Sale is located at the top of Terror Mountain and is run by two Chias: Mika and Carissa. It is different than all of the other Neopian shops, though. First of all, it restocks like the other Neopian shops, but it has a different pattern. Basically, it restocks less often - about eight times per hour (as opposed to "about every eight minutes"). It restocks all sorts of items, including books, food, toys, and more! There are quite a few reasons why restocking at the Igloo is popular. For one thing, you can't get restock-banned in the Igloo. This means that a lot of people restock here if they are restock-banned. Please note, however, that you can only buy one item per minute (the 60 seconds starting as soon as you buy the item) and only up to 10 items per day. Secondly, everything is priced low and no haggling is required (in fact, you can't haggle at all). There is also less competition, but still don't expect to be the only one at the Igloo. Its stock usually runs out within five minutes of the restock (except for bad items, which are mentioned in the next section). This is unproven, but the Igloo usually seems to restock at least once within the first eight minutes of the hour (:00 to :08). You can use this to your advantage in predicting restocks. Most of the items that restock at the Igloo yield a decent profit. However, there are a few exceptions. There are also items that yield a bigger profit than others. 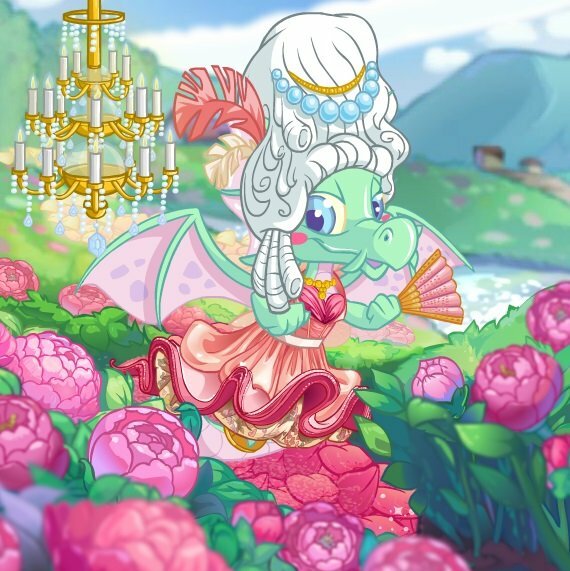 Your first priority should be items such as A Mysterious Valentines Cards, Snorkle Snouts or toy pinatas, which unlock a site theme and an avatar, respectively. These items are known to restock occasionally at the Igloo. Your next priority should be any books or stamps. They don't always yield the biggest profit, but they're still quite reliable in price. However, if you know the price of any other item, you can go ahead and get those. Also, you can aim for obvious-high-price items such as non-red/blue collectable cards. Lastly, you can get anything except "bad items". Bad items include spooky foods, Key Quest prize items, and other various junk items. These items usually are priced higher than the Shop Wizard price, so buying them ends in a net loss. The image below is an example of an Igloo restock. 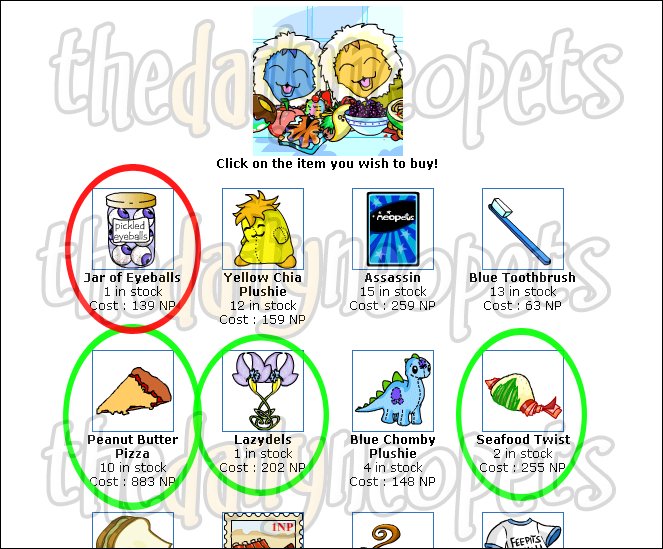 The items circled in green are the items you should go for first. 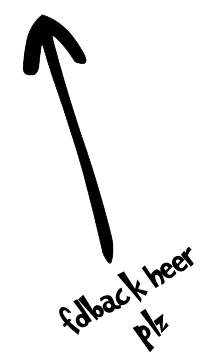 The item circled in red is an example of a "bad item". Any unmarked items yield a profit, but they aren't your top priority (this only counts the first two rows of items). The Igloo Garage Sale is actually a good place to restock as long as you aren't counting on restocking all day (since there's a 10-item daily limit). There will be some losses along the way, but the Igloo Garage Sale is profitable in the long run.